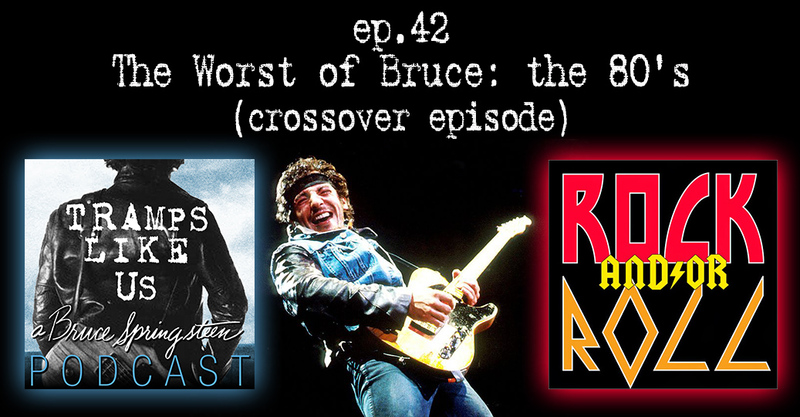 I guested on the Rock And/Or Roll Podcast’s series “The Worst Of” with BJ Kramp and Brian Sword recently. We each picked our worst Bruce Springsteen songs from the 80s. Not an easy task for me. It’s always great talkin to BJ and Brian, not withstanding their questionable picks. Enjoy this crossover episode.